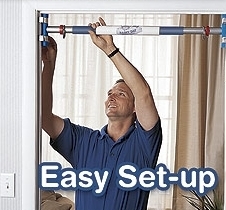 The Playaway Indoor Swing system allows children to swing in the comfort and safety of their own home. Swinging heightens the body's vestibular system and body awareness sending positive signals to the brain. This can help sensory seekers to calm down and centre their bodies. 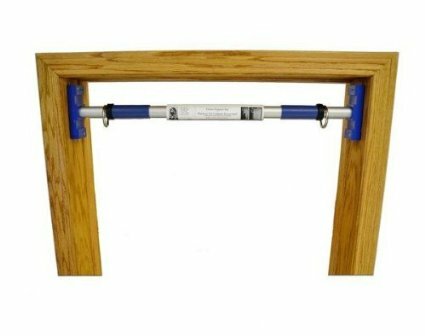 At the centre of our special needs swing system is the Support Bar which fits into 99% of doorways (measuring 70cm - 90cm wide). There is a wide range of swings which attach quickly and easily to the support bar - from sitting swings to trapeze swings and platform swings. 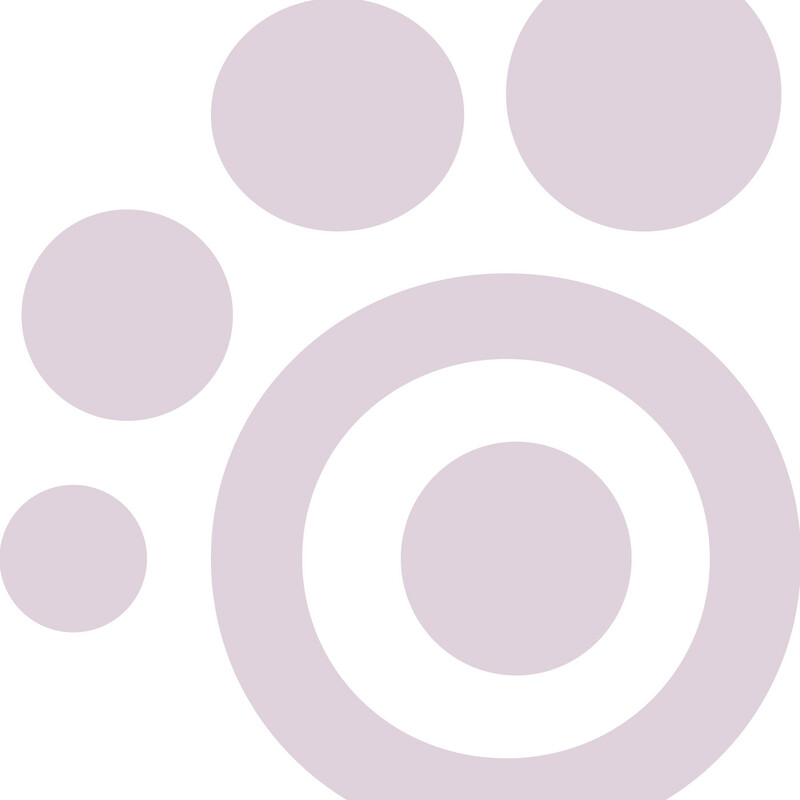 The net swing is a particular favourite for those with special needs as it wraps around the body giving a feeling of security and then relaxes them by gently swinging back and forth. The Net Swing can hold adults up to 12 stone in weight. Gentle swinging in a hammock or net swing is a good calming activity for sensory seekers. We have a range of Indoor Swings available from trapeze bars to net swings and even spinning platform swings. Easy to set up and fantastic quality these swings will provide years of safe swinging. 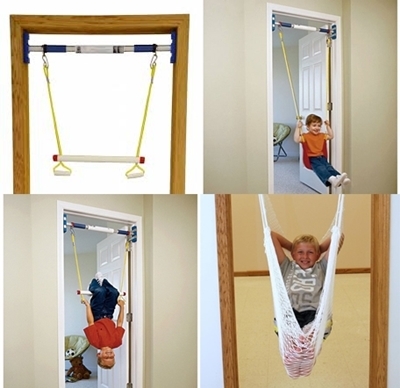 We also stock various attachments and accessories for indoor swings.